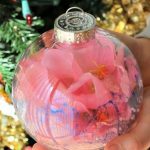 Are you looking for Handmade presents for your children to gift to family and friends this holiday season? Throughout the years, we have added items like homemade decorations to presents or have had the kids gift them individually. It really is a sweet item to receive, and my children love the idea of giving something they made to others. 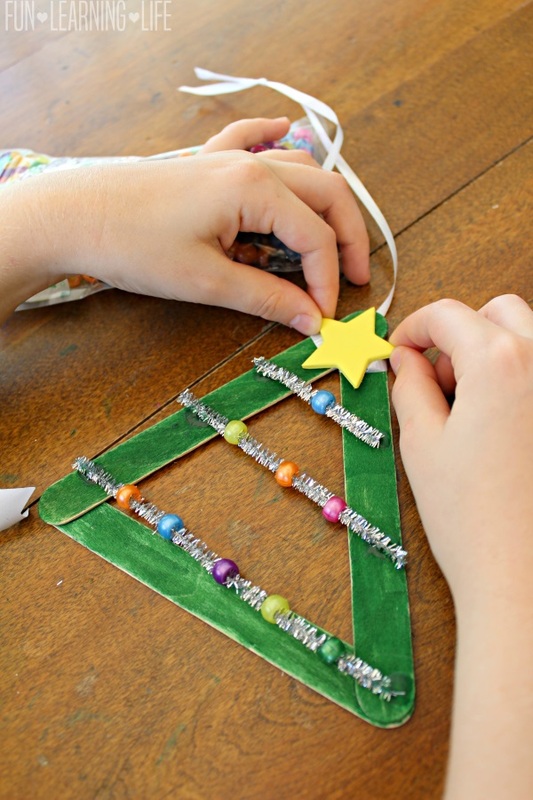 Well if you are thinking along the same lines for this year, I have a Christmas Tree Ornament Made With Craft Sticks that is easy for kids to create and requires minimum effort and supplies. 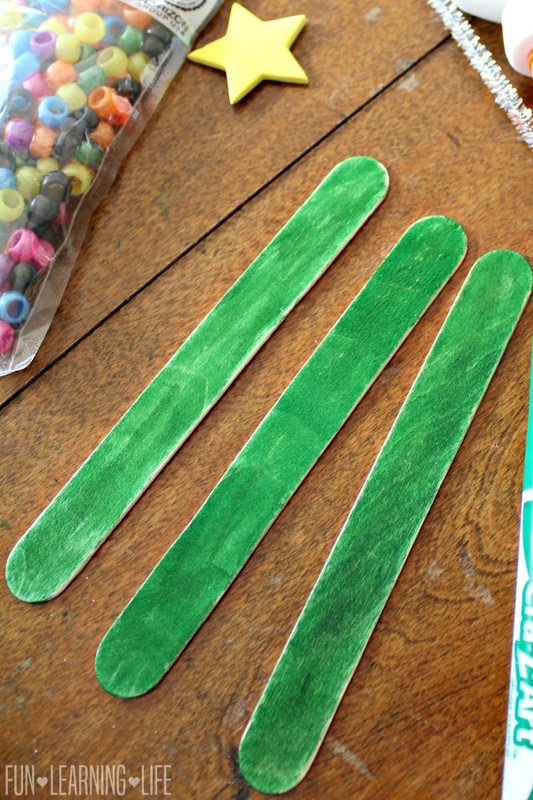 To get started with the Christmas Tree ornament, first use the green marker to color 3 crafts sticks on the front and back. 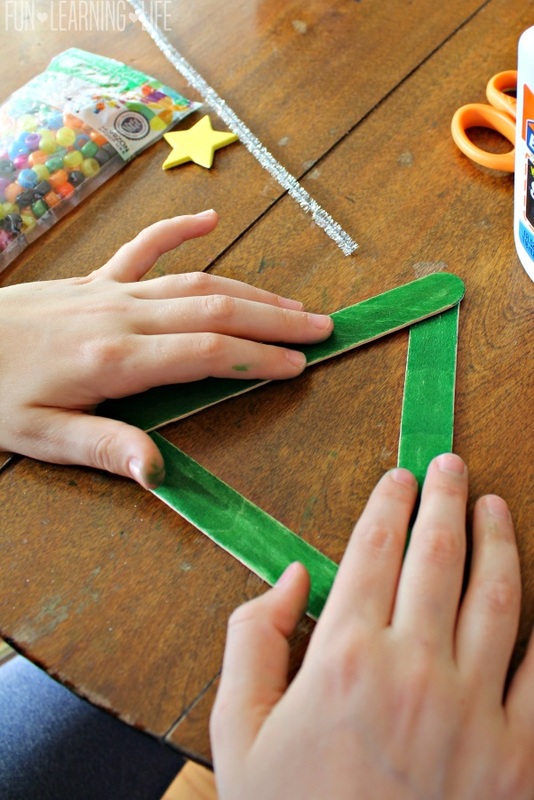 Then, use the glue to adhere the pieces together into the shape of a triangle. 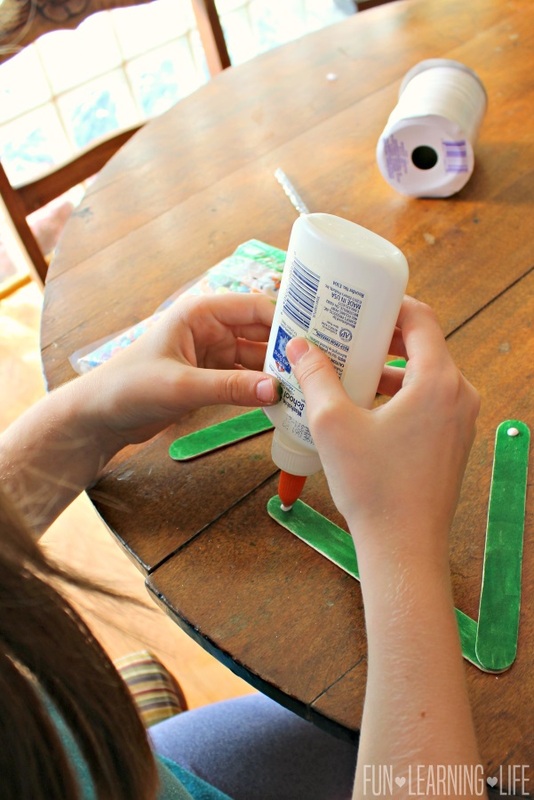 Simply place a dot of glue in each corner. Next, cut a sparkly fuzzy stick piece into 3 pieces. One small for the top (2 ½ inches), one medium for the middle (4 inches), one large for the bottom (5 ½ inches). Then, have your child pick out pony beads to be placed along the sparkly pieces. We strung one on the top, 3 in the middle, and 5 on the bottom. 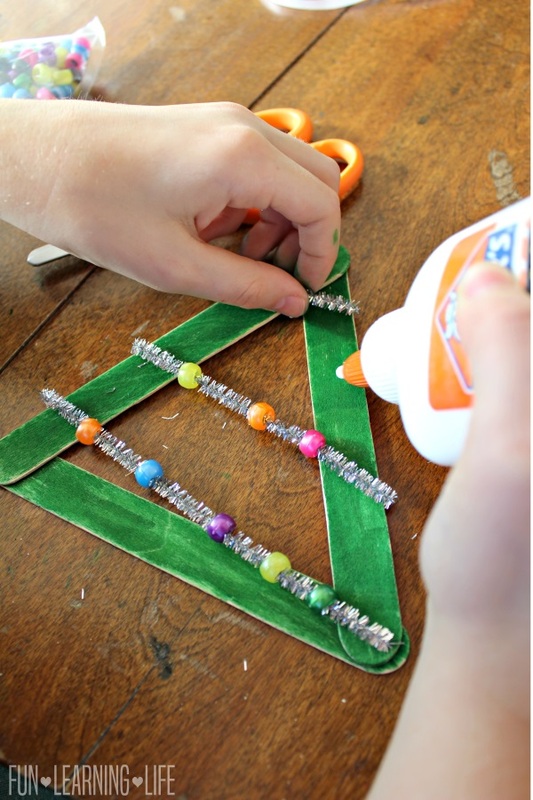 Glue these pieces onto the triangle shape at an angle like garland on a tree. Be sure to press the pieces down into the glue and allow this to dry completely. 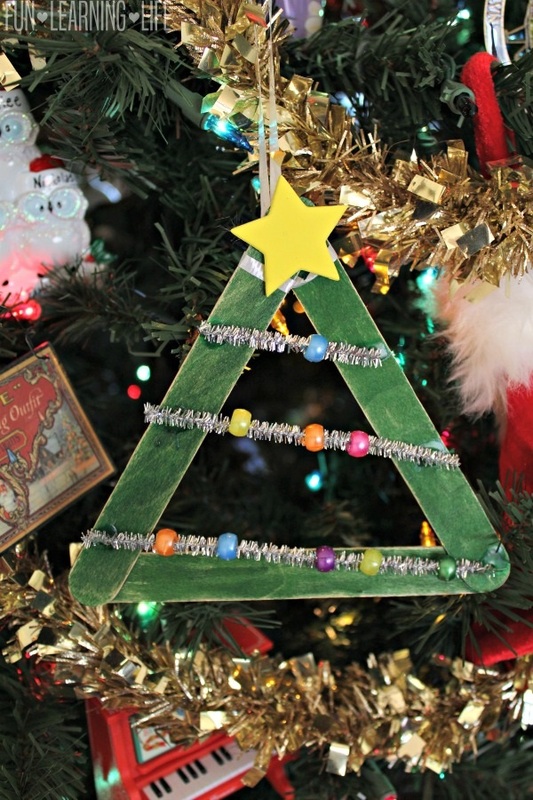 Once the triangle and the fuzzy sticks are set, cut a piece of ribbon and tie it into a hoop. Next, run this through the top of the tree shape and loop finishing by placing the star sticker on top. This holiday item is then ready to be gifted to family and friends, to easily be displayed on a door, a hook, or a Christmas tree in their home. 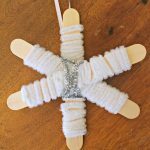 Snowflake Ornament Made With Craft Sticks! That is such a cute idea. 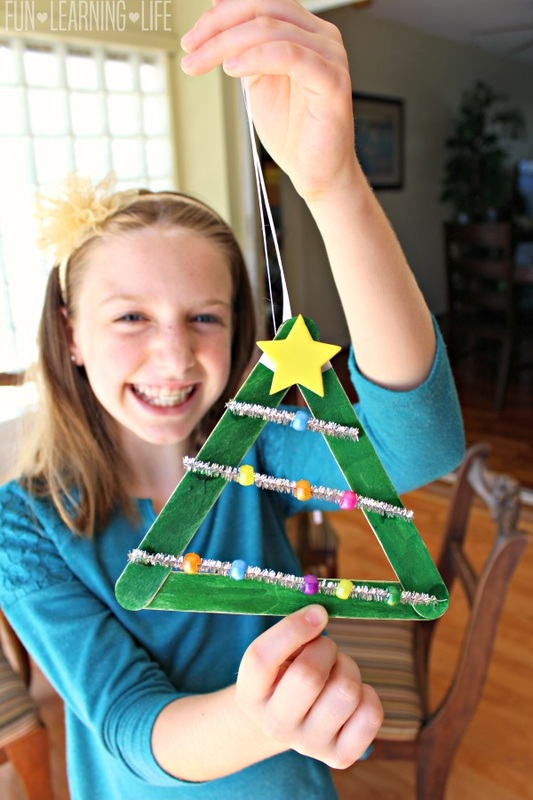 Perfect holiday craft for kids! This is a great activity and one my daughter would enjoy! That's such a fun idea. We'll have to try it. love this idea. 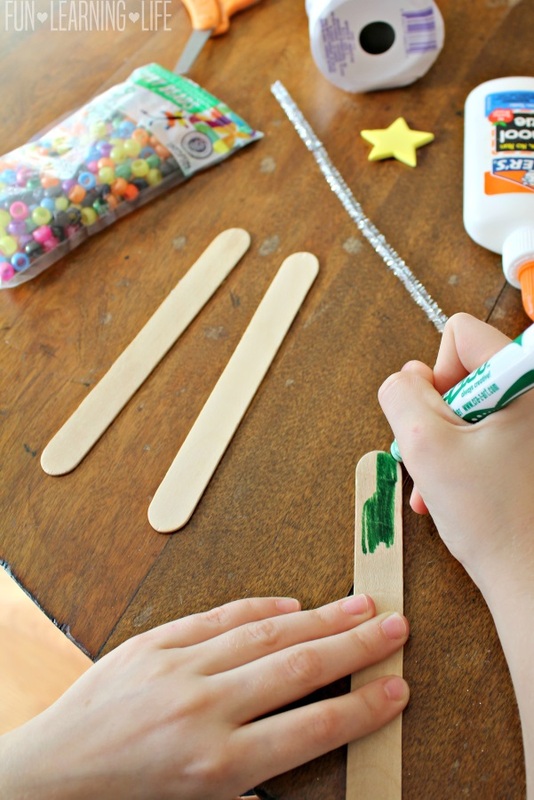 going to do a craft day soon with the kids and will have to use this idea. I love this idea! My kiddos and i will have to make these this weekend! i think maybe gluing in a photo inside the tree "hole" woudl be cool too! 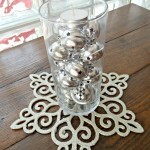 I love this craft, this is such a great idea!